Brief Update and BIG Announcement! Sorry I’ve been so absent the past few days. I’m on the final leg of my huge Eurotrip and am trying to soak up as much Berlin as possible before flying home on Thursday morning (and by home, I mean the great New York City, not my hometown but a place I feel very much at home). I can’t wait to eat in NYC, and try my luck again at the show lottery (seriously, I’m gonna get those front row seats to Book of Mormon at some point!) and hang out with some of my favorite people! 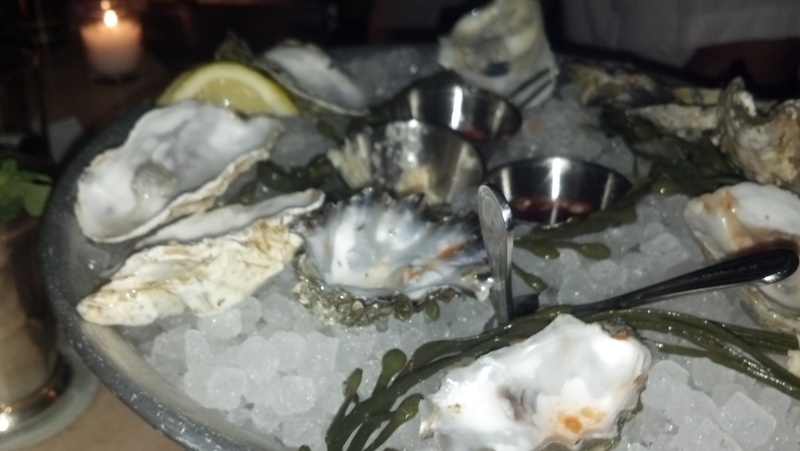 I’ll definitely be going back to Maison Premiere for some oysters and absinthe while in Brooklyn! So far, I’ve been to a bunch of museums, wandered around Kreuzberg (I even used some Turkish there! ), took myself to the movies (saw Django Unchained–nice one, QT, nice one) and have eaten my very first currywurst! (SO. GOOD. More on this later). Look forward to more posts about Turkey, Slovenia, Germany and more in the coming weeks! 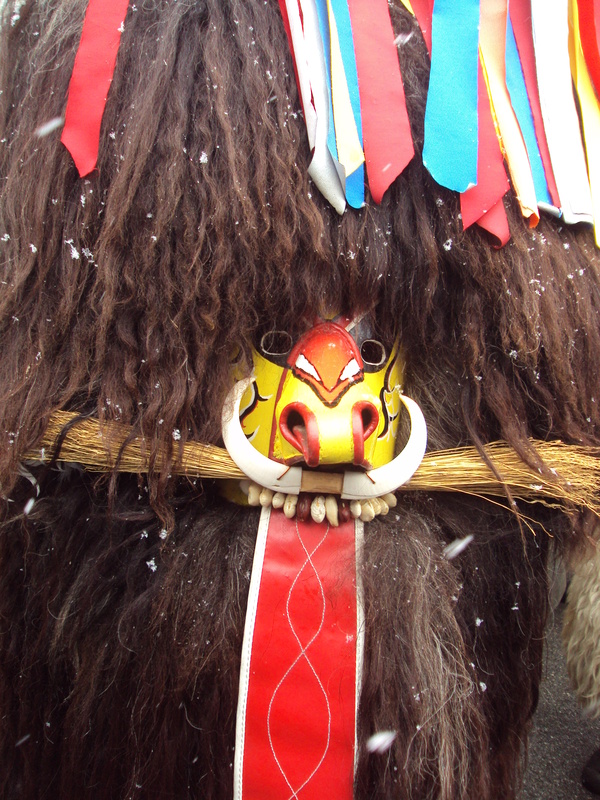 Will be posting soon about the coolest carnival EVER in SLOVENIA! Then, I”ll be back in sunny Tucson for about a month before heading out on another GRAND adventure: Costa Rica! That’s right, I’ll be going to Costa Rica for about 7 weeks, and will be using that time to write the next Go! Girl Guides guidebook! Stay tuned for my postings from Costa Rica, and be sure to find Go! Girl Guides on Twitter, Facebook or add it to your blogroll. Better yet, buy one of their amazing guidebooks (Mexico, Thailand and Argentina currently available) on Amazon or at Barnes & Noble! For now, I’ll just say that although I have had the time of my life on my travels so far, I will be really glad to be home for awhile. I’ll let you in on those reasons in the coming months. Hope everyone’s doing swell, and remember: if you like Bumblings of Miss Button here, don’t forget that I’m also on Facebook, Twitter and Instagram! Its fantastic as your other content : D, appreciate it for putting up. “The rewards for those who persevere far exceed the pain that must precede the victory.” by Ted W. Engstrom.